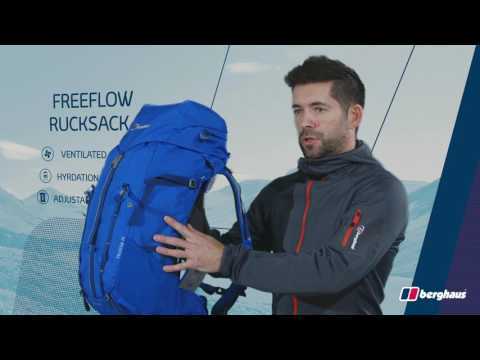 FINE-TUNED FIT - Ill-fitting packs can rub and feel uncomfortable, but this pack’s range of adjustable features means your load feels way lighter. HYDRATION ON TAP - You can stay hydrated on your adventures because it’s been specially designed to be compatible with a hydration system. VENTILATED DESIGN - Curved back design maximises air flow across the back, to keep you cool and reduce the build up of heat.